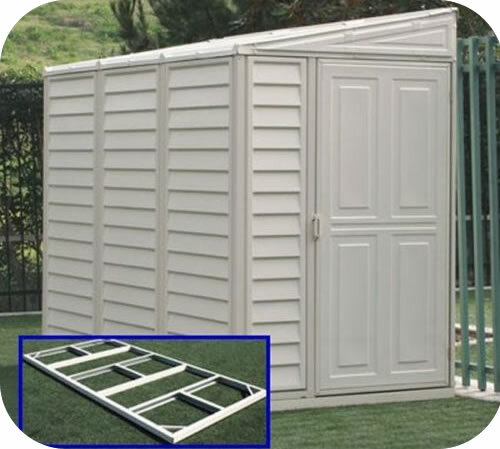 Give your new Handy Home Products shed easy access with our metal ramps! 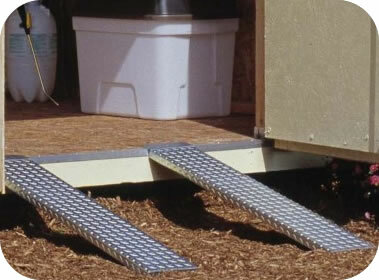 Use our ramps for driving heavy equipment into your shed! 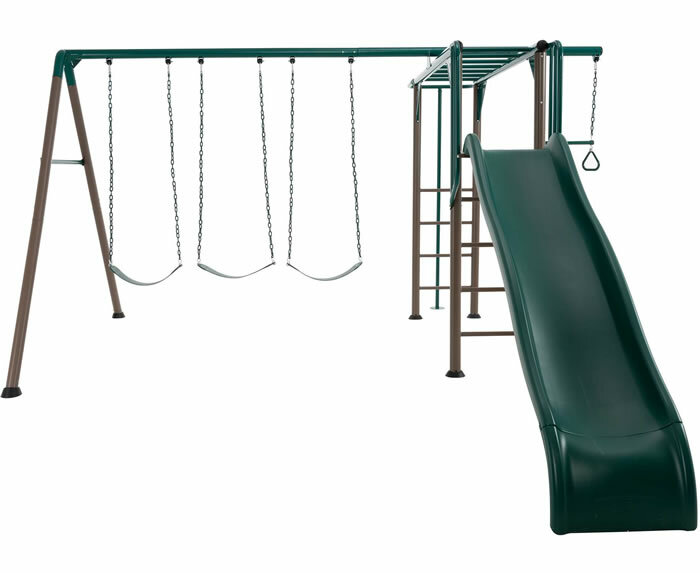 Two ramps included. 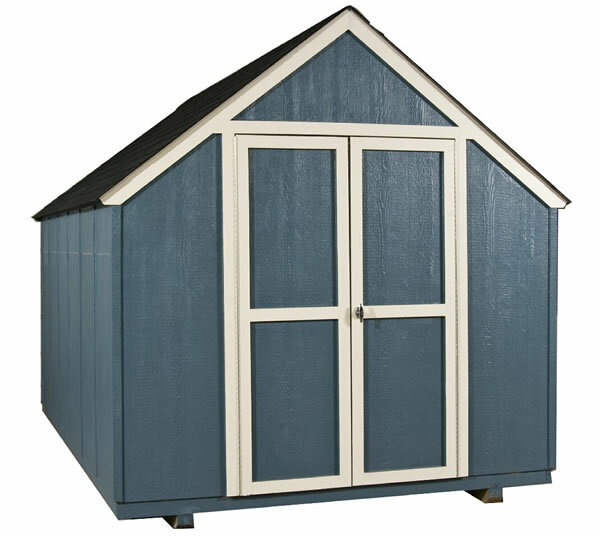 The Maumee 6x3 wood shed kit from Handy Home is the perfect storage addition for small areas. 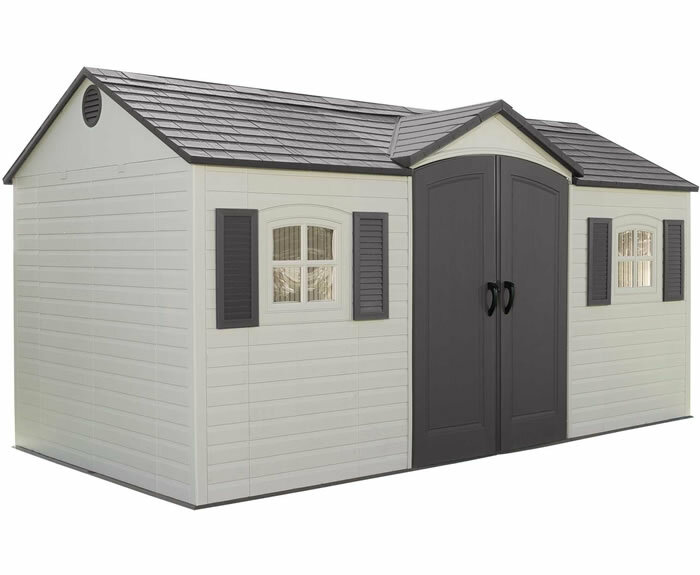 Wood floor and black shingles included! 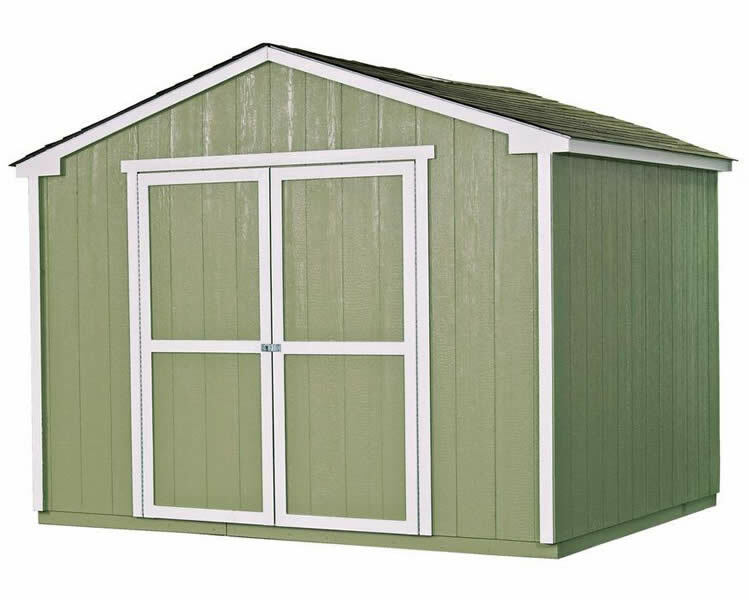 The Maumee 6x3 wood shed kit from Handy Home is the perfect storage addition for small areas. 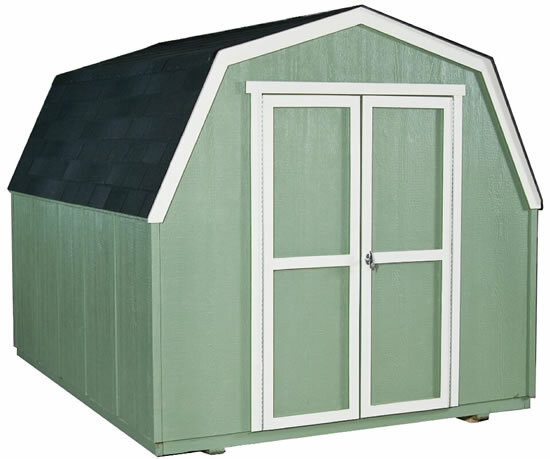 Wood floor and weatherwood shingles included! 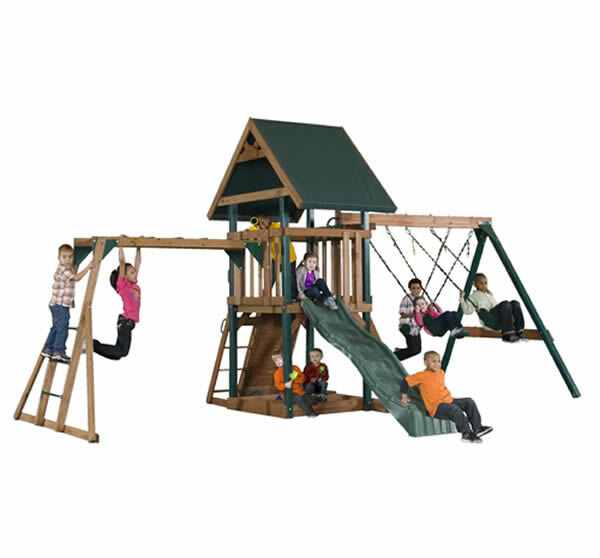 The Heartland Captain's Loft playset is made with plastic-coated beams and posts. 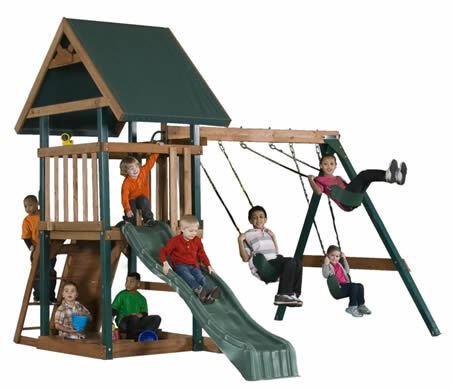 Enjoy dozen of activities to keep your children entertained all day. 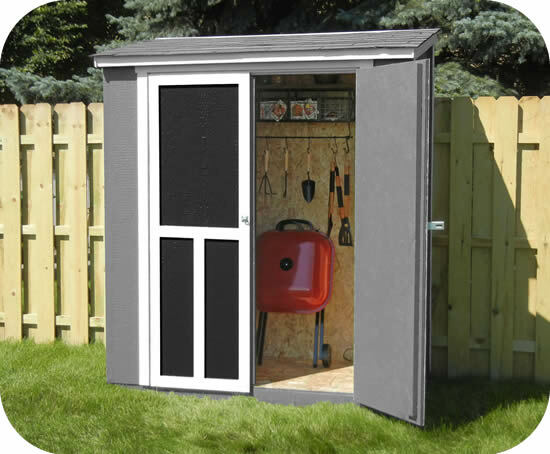 The Kingston 8x8 Marco wood shed kit from Handy Home Products comes pre-cut and ready to assemble! Wide doors & primed siding! 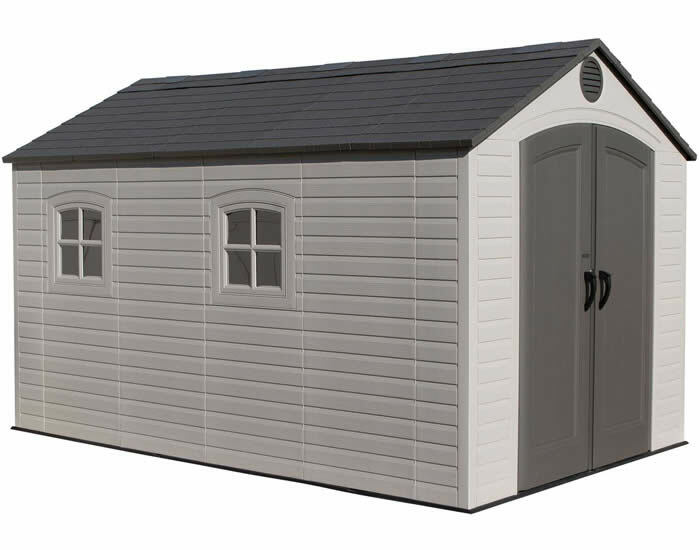 For a limited time we have an Exclusive offer on this shed including window with shutters and a wood floor! Everything is pre-cut and pre-primed! 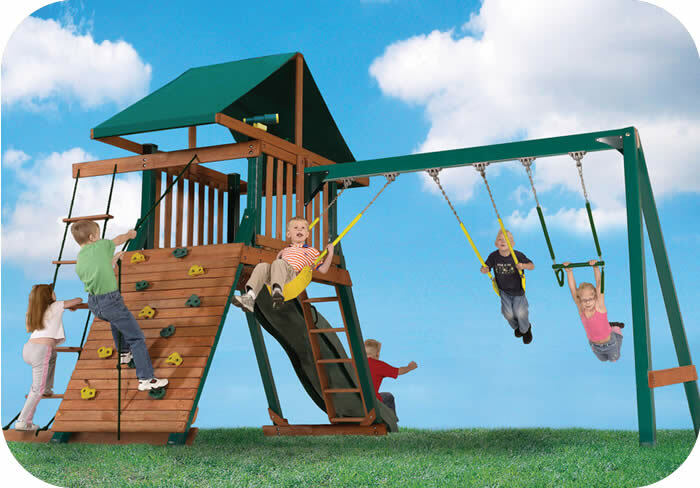 Add a Mongoose Manor basic wood swing set from Backyard Play Systems to your storage shed order and complete that backyard once and for all! 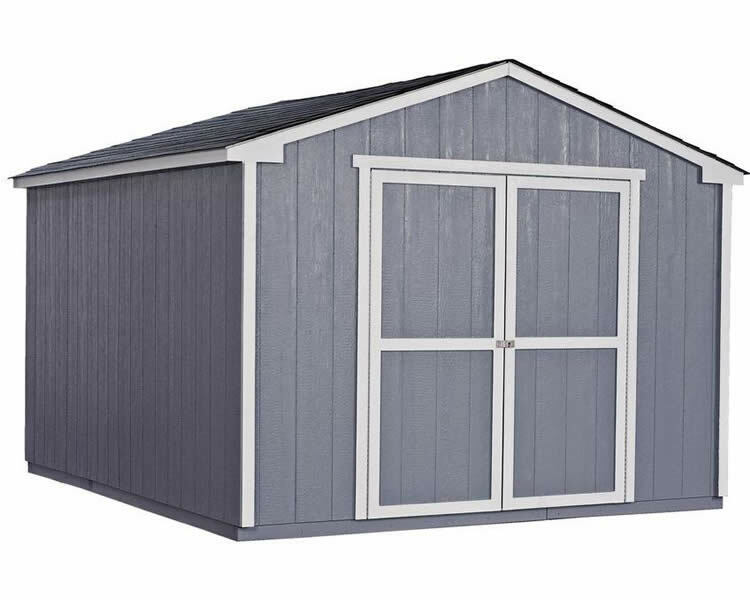 Our Handy Home Products 8x10 Meridian wood shed is pre-cut and features 2x4 construction, 6' 4" tall walls, 9' 2" peak, vent & locking doors. 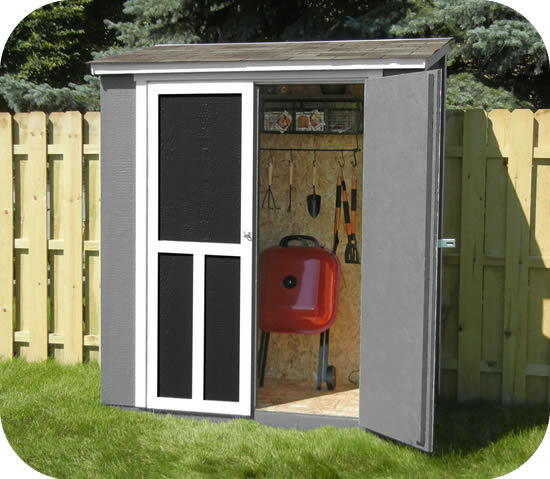 Our Handy Home Products 10x8 Briarwood wood shed is pre-cut and features 2x4 construction, 6' 4" tall walls, 10' 2" peak, 2 vents & locking doors. 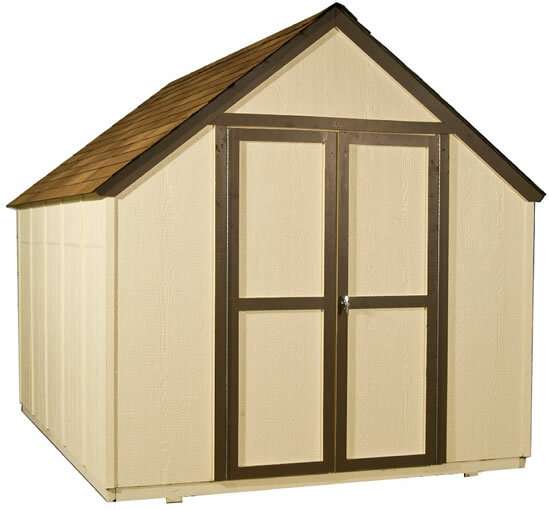 Our Handy Home Products 8x12 Meridian wood shed is pre-cut and features 2x4 construction, 6' 4" tall walls, 9' 2" peak, vent & locking doors. 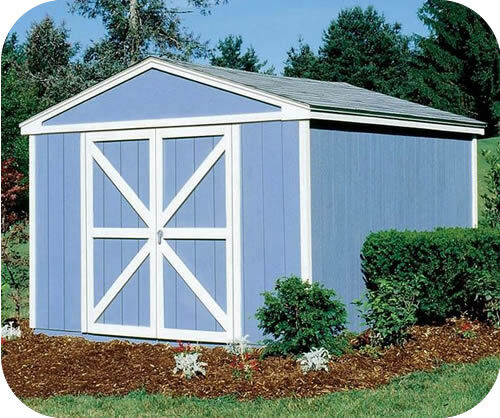 This Handy Home product is a perfect storage addition for garden tools, push mowers, pool supplies, yard treatments and more! 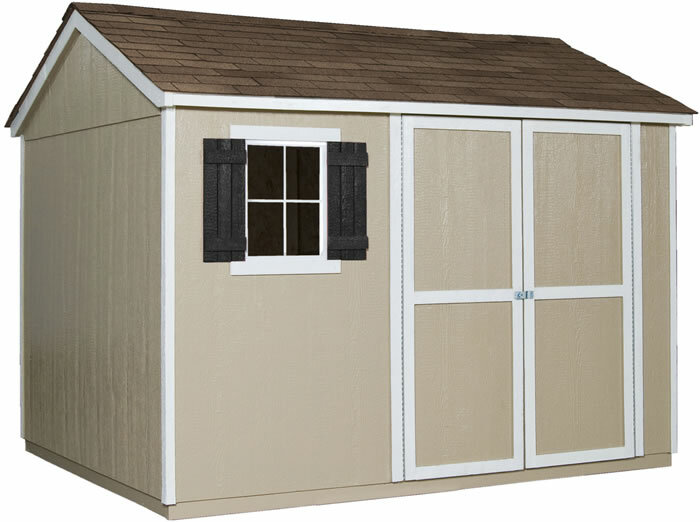 Our Premier Series Handy Home Products Somerset 10x10 wood storage shed features 2x4 construction, 6' walls, 8' peak & locking doors. 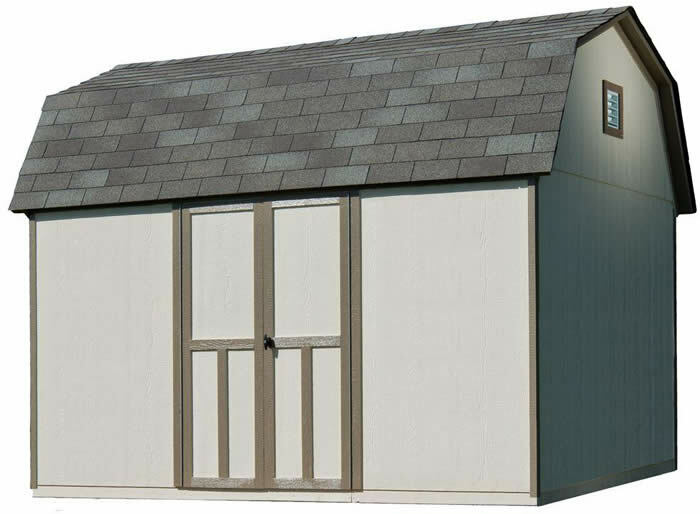 The Cumberland 10x16 Value wood shed kit from Handy Home Products comes pre-cut and ready to assemble! Wide doors & primed siding! 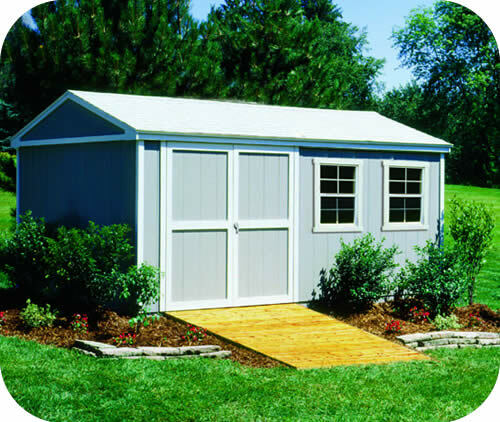 Our Premier Series Handy Home Products Somerset 10x8 wood shed features 2x4 construction, 6' walls, 8' peak, locking doors & wood floor! 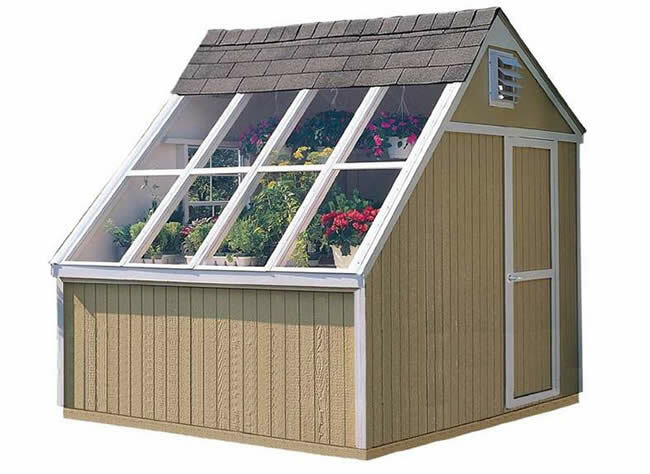 The Phoenix 8x10 Solar storage shed offers a unique shared space for storage and greenhouse capabilities. 6' tall walls and 9' tall center! 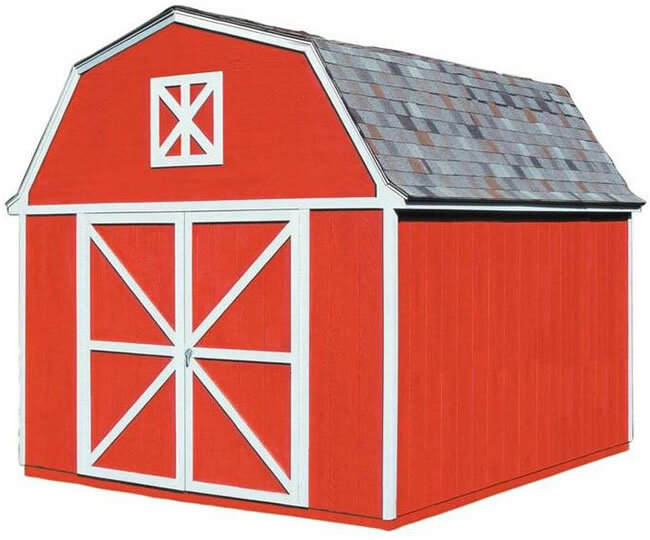 Our Handy Home Products 12x8 Briarwood wood shed is pre-cut and features 2x4 construction, 6' 4" tall walls, 10' 2" peak, 2 vents & locking doors. 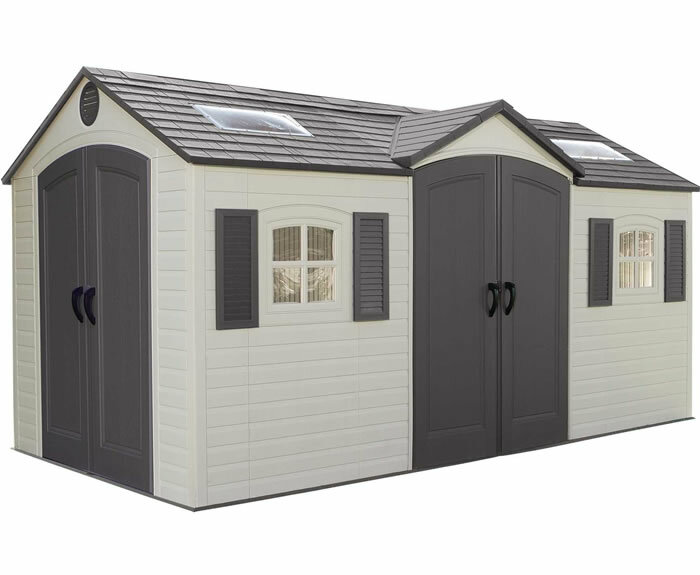 Our Premier Series Handy Home Products Somerset 10x12 wood storage shed features 2x4 construction, 6' walls, 8' peak & locking doors. 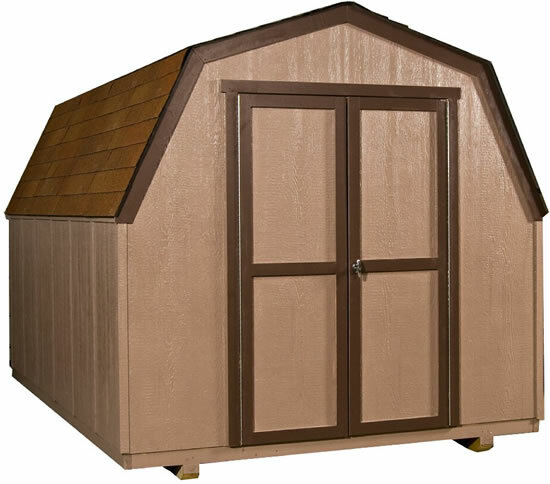 The Handy Home 8x12 gable wood shed is the perfect storage addition for garden tools, mowers, pool supplies, yard supplies and more! 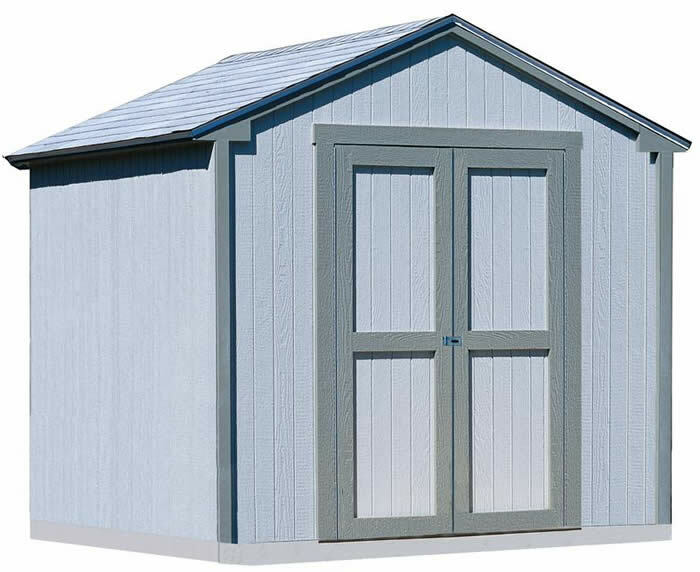 Our Handy Home Products 8x10 Meridian wood shed is pre-cut and features 2x4 construction, 6' 4" tall walls, 9' 2" peak, locking doors & wood floor! 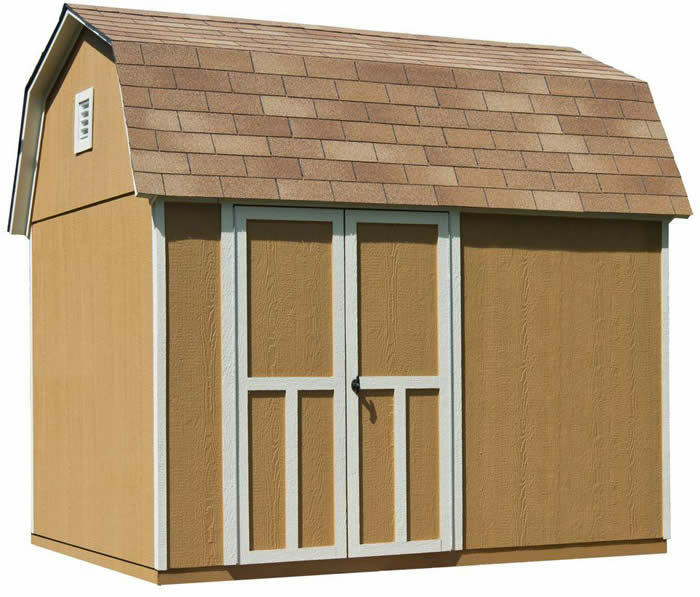 The Cumberland 10x12 wood shed kit from Handy Home comes pre-cut and ready to assemble! Wide doors, primed siding and wood floor! 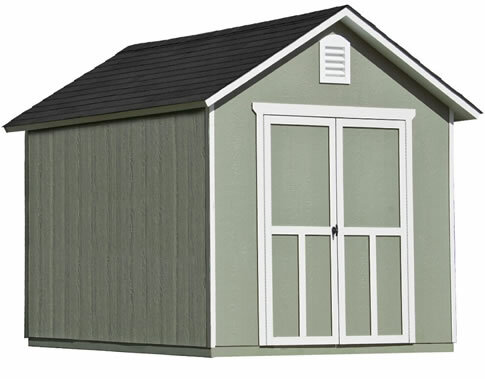 The Premier Series Handy Home Products Berkley 10x10 wood storage shed kit features 2x4 construction, 6' walls, 10' peak & wide doors. 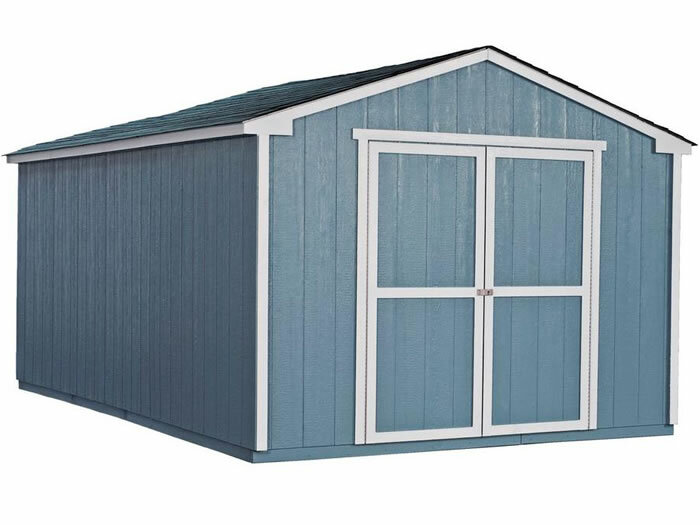 Our Handy Home Products 10x8 Briarwood wood shed is pre-cut and features 2x4 construction, 6' 4" tall walls, 10' 2" peak, locking doors & wood floor! 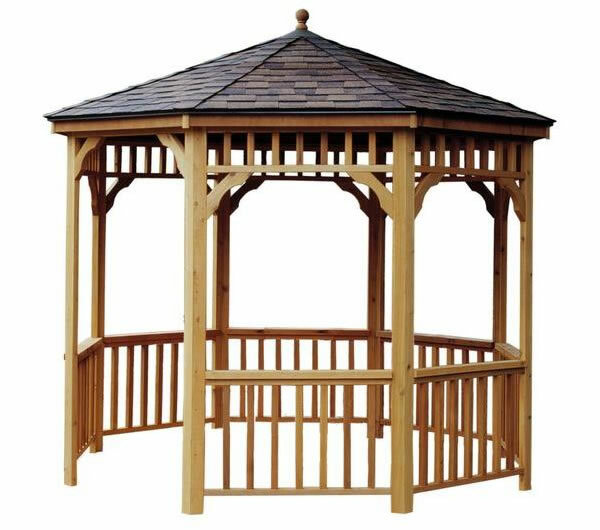 The 10 ft. octagonal gazebo offers a beautiful addition to your backyard. The entire model is crafted from high quality tight knot cedar. 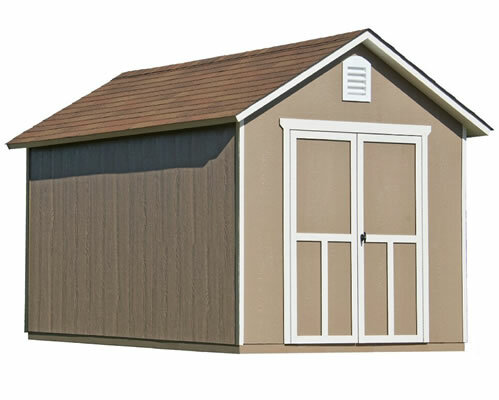 Our Premier Series Handy Home Products Somerset 10x14 wood storage shed features 2x4 construction, 6' walls, 8' peak & locking doors.